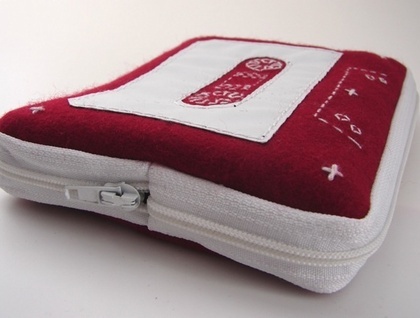 This purse has been lovingly handmade from recycled pool table felt. 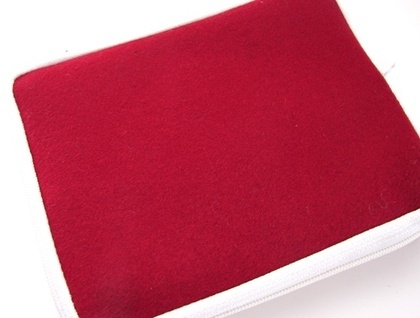 Keep your coins, credit cards, and notes retro in this claret red and white purse. 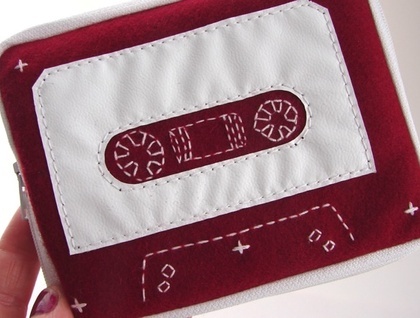 Also great as a makeup purse and ipod case. 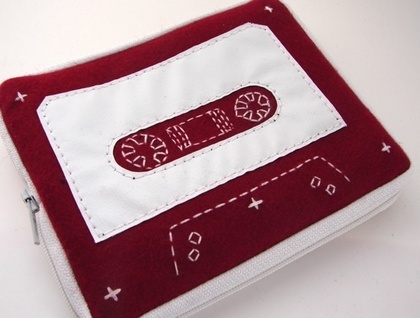 Made from thick wool, white vinyl and a nylon coil zip. The zip continues the full circumference of the purse to facilitate easy access to your essentials.